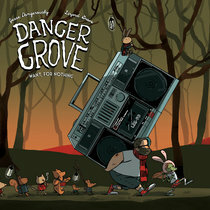 Comes in a solid, secure jewel case with 90s-inspired cover artwork by Ghettosocks.. Check those colours! 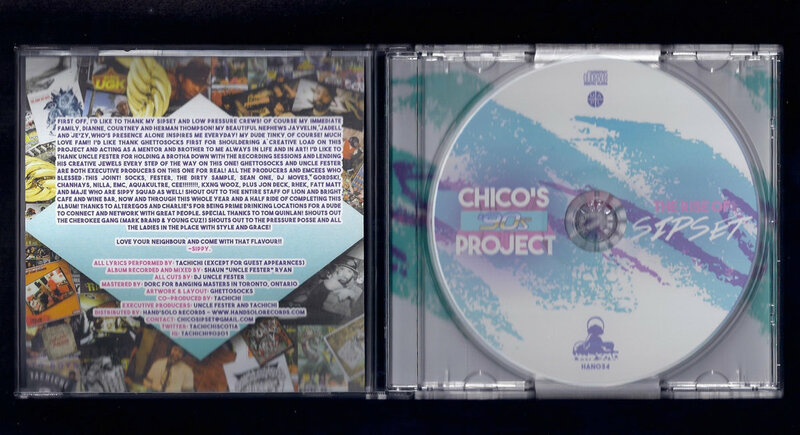 Manufactured by Silverbirch in Toronto. 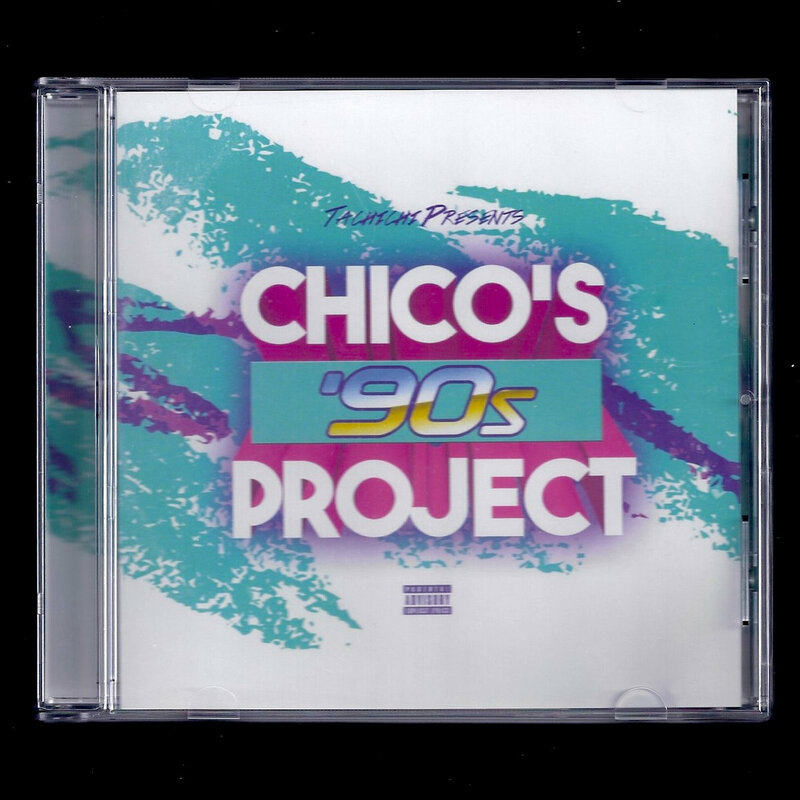 Includes unlimited streaming of Chico's '90s Project via the free Bandcamp app, plus high-quality download in MP3, FLAC and more. 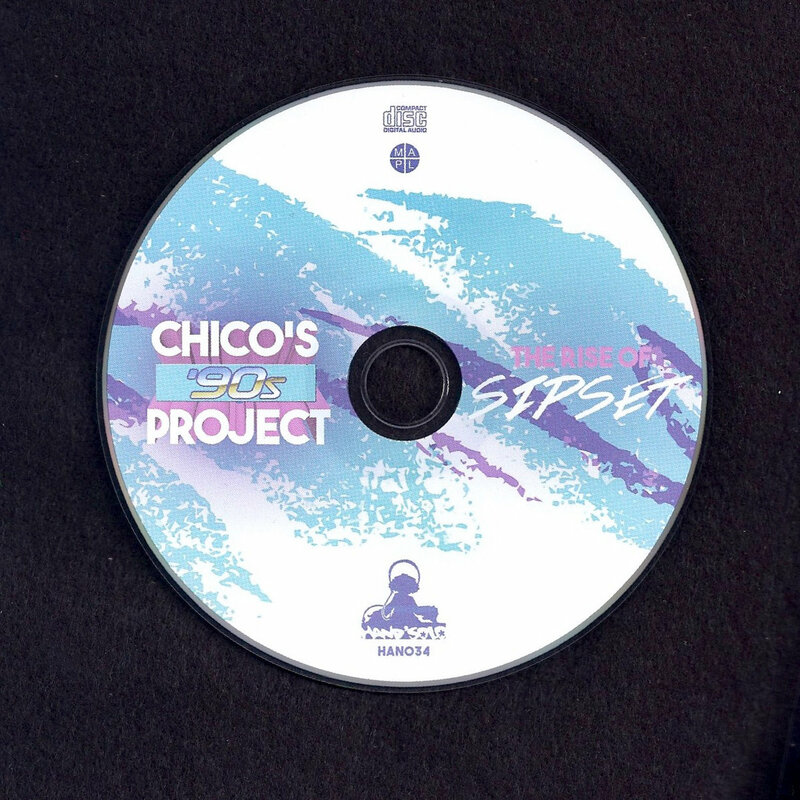 Tachichi introduces the Sipset crew with his new solo album, Chico’s '90s Project, which is an homage to the Golden Age of hip hop containing plenty of references to - and excerpts from - entertaining TV shows and movies from the '90s! 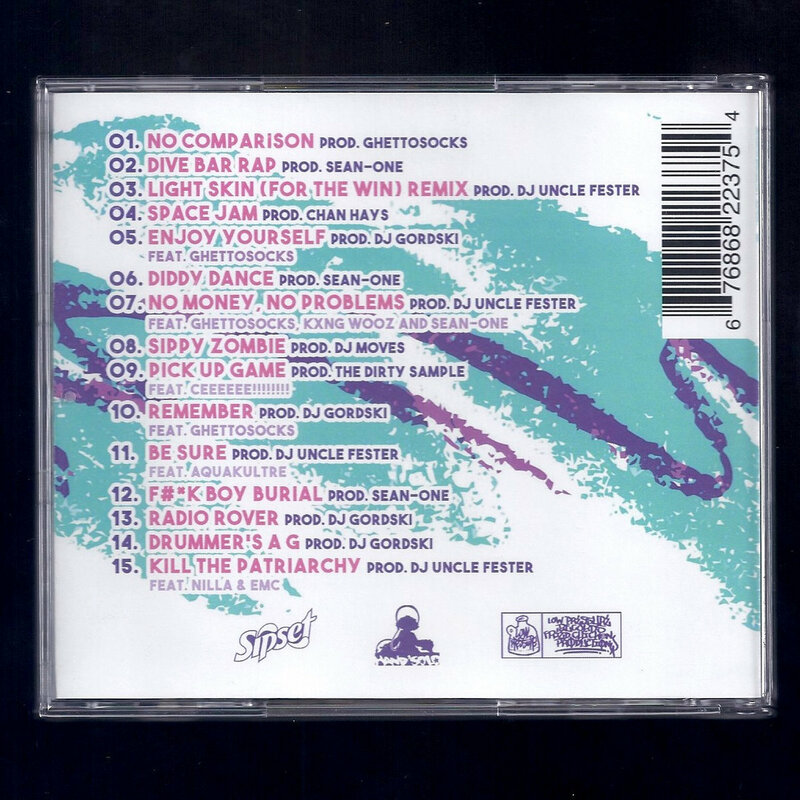 The production is top tier, with beats by ChanHays, Ghettosocks, The Dirty Sample, Uncle Fester, Gordski, Sean-One, and DJ Moves. 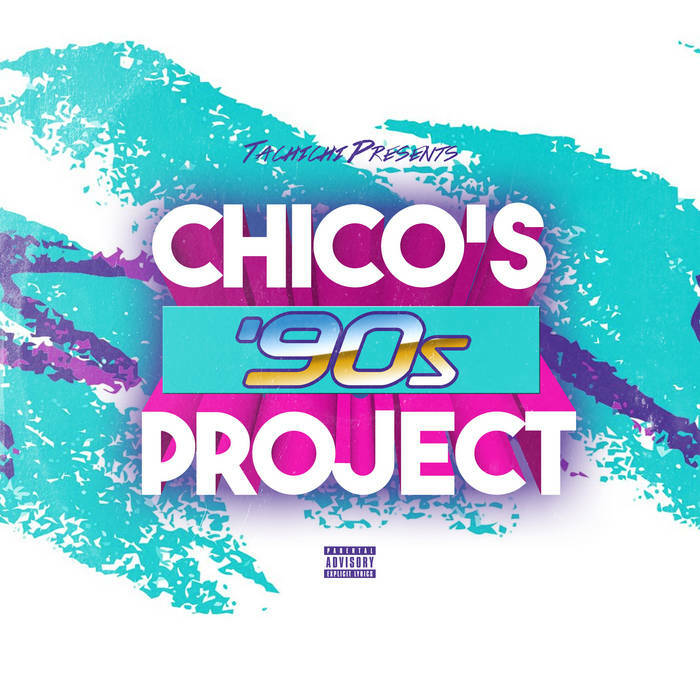 Tachichi combines his unique flow, one of the best Canada has to offer, with unforgettable lyrics and catchy hooks, ensuring Chico’s '90s Project is sure to resonate through the culture for a long time to come, much like the other classic albums that have come before it.